The true profits in the Orsto System lie in mining the thick asteroid belt that stretches 3 AU across the inner system. Orsto B is a large hot jupiter that migrated inward disrupting the formation of the inner worlds, leaving behind the large asteroid belt. On the outside edge of the belt is the primary world Orsto C, which formed from the leftover material. 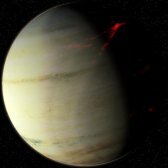 A hot jupiter that is true to its name, the large planet orbits extremely close to the star and is a blistering 1,500 K. The planet is so close to the sun that the night side glows red as light passes through. Orsto B migrated inward early in the system disrupting the forming planets leaving an asteroid belt in its path. A thick asteroid belt that stretches 3 AU across the inner system, the belt sits in the middle of the habitable zone. Mining colonies based out of Orsto C have been established throughout the belt, exporting valuable metals from the system. 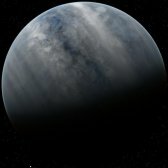 Planet C is a very cold world that sits outside the habitable zone. 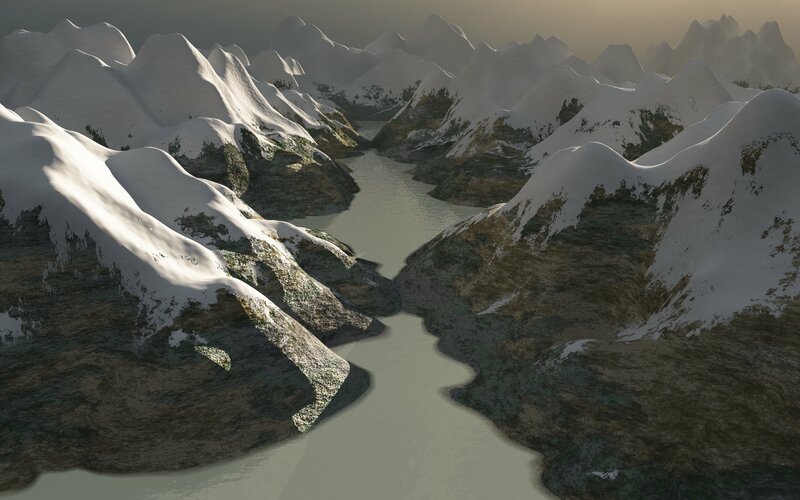 Constant storms of water ice and carbon dioxide snow blow across the surface. 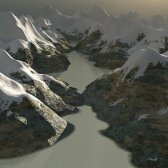 The planet is a candidate for terraforming, but is simply too cold and would cost more money than any company or government is willing to pay.